1. 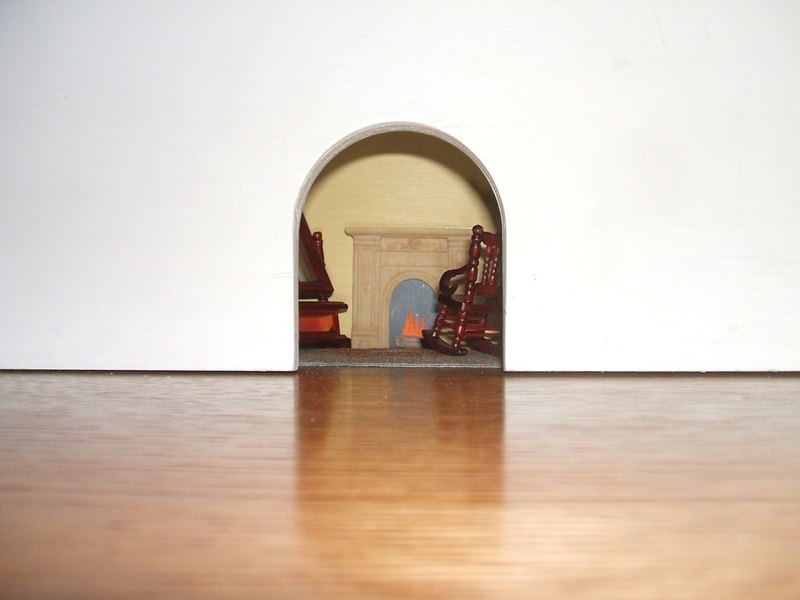 Rats, mice, and other small rodents can enter a building through a 1/4" hole. Small rodents have the ability to squeeze themselves through even the smallest of holes in walls, pipe inlets, roof openings, exterior electrical line holes, or cracks and crevices between surfaces. Keep a close eye on maintenance problems and seal any holes larger than a 1/4" with steel wool and caulk. Use metal sheeting, cement, hardware cloth, or lath metal to seal larger holes. 2. Good sanitation habits are the best prevention. Rats and mice feed on leftover food and liquid humans leave behind. Recommend your residents vacuum their carpet, couches, chairs, and cushions frequently to remove crumbs and other food particles. Ask residents to use trashcans with close-able lids or take trash out as often as possible. Thoroughly clean dishes before leaving them in the sink overnight. Have residents consistently check food stored in pantries for holes, tears, or open containers/bags. Store pet food in well-sealed containers. 3. Exterior maintenance and well-kept landscaping can remove rodent nesting sites. Place garbage bins or dumpsters at least 100 feet away from resident buildings. Keep grass cut short and regularly trim shrubbery and vegetation. Tall grass and overgrown shrubbery can protect rodents from predators. Do not store wood piles close to buildings and remove piles of debris in a timely manner. Rodent proof bird feeders and trim overhanging tree limbs. 4. Growing peppermint plants in flower gardens can help deter mice. Placing peppermint plants in gardens near residential buildings can serve as a natural deterrent for mice. The fragrance of the plants, while pleasant for people, has been found to be too strong for mice to handle. You can also place cotton balls soaked in peppermint oil directly at sites where signs of rodent activity have been discovered. 5. If residents are allowed to have pets, cats are nature's most qualified rodent guard. Every Jerry needs his Tom. Have a problem with Rats, Mice, or Rodents? Get an Action Plan Proposal for your Community today! please fill out the form below and our team will follow up with you a.s.a.p. A member of our team will follow up with you ASAP. We are happy to help!